You can install the indicators on as many pc’s as you wish, but the indicators will only work if the MT4 account is the same on each machine. 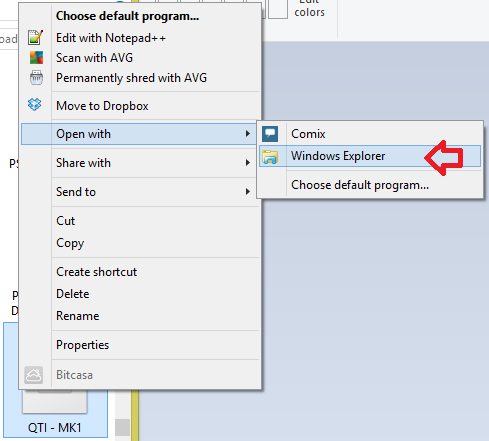 This gives you the option to install them on a laptop and desktop for example for travelling etc. 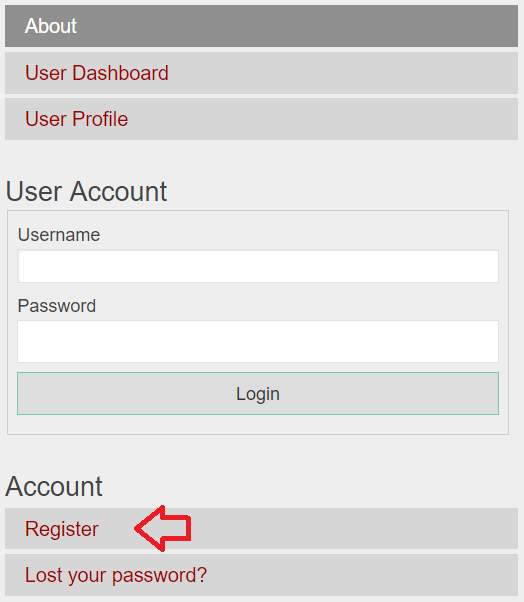 If you want to install the indicators on two different accounts and run them simultaneously, then you will need to purchase a second user licence and create a second user account. Second and subsequent user licences are available at a 50% discount from the first. 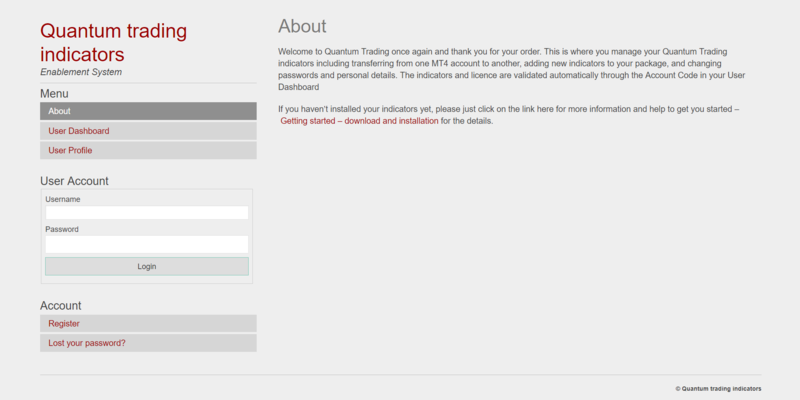 The first step is to create your own user account for your trading indicators, which is unique and personal to you. 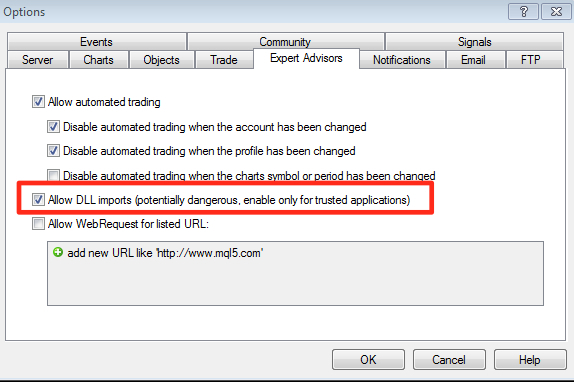 Once you have created your account with us, you will be able to manage your indicators, see which indicators are enabled, add other indicators that you may purchase in the future using the upgrade option, and also transfer indicators from one MT4 broker to another. 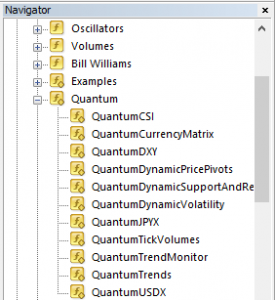 Your indicators will work in the same way, whether on a live account or a demo account. Before going ahead, please make sure that your MT4 terminal is at least Version 4, Build 600 or higher. 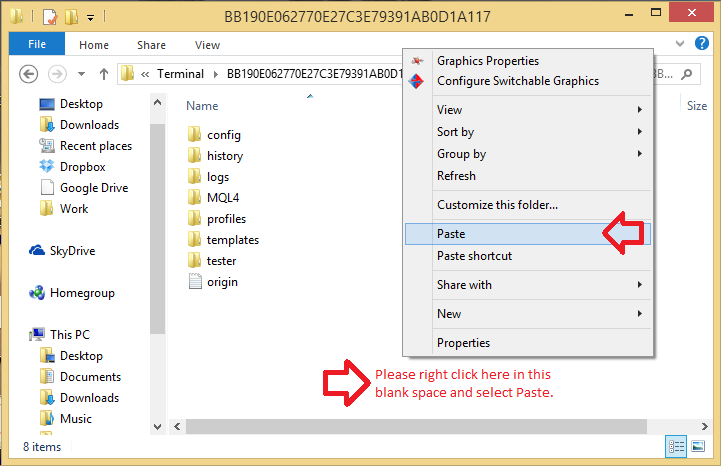 You can check this by selecting Help > About… and your operating system is Windows Vista or higher. 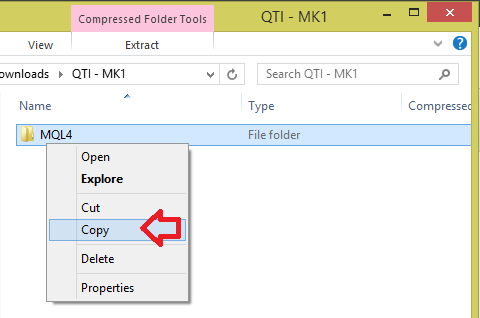 Right-click the ZIP file (filename QTI-MT4.zip) you just downloaded. 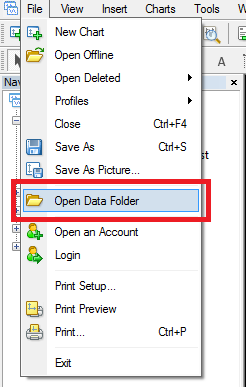 Select Open with > Windows Explorer. A window will appear. The ZIP file contains a folder. Right-click the MQL4 folder and select Copy. 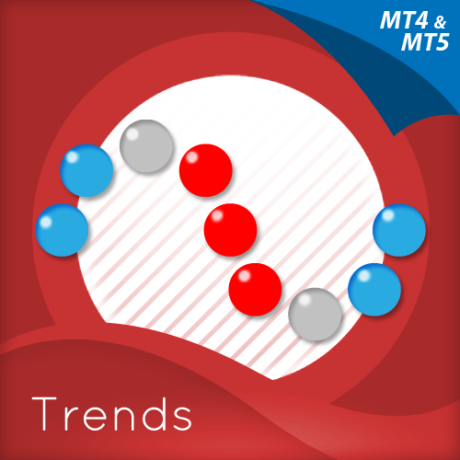 All of your indicators are now enabled on your MT4 platform. The indicators work on a demo account or live account in exactly the same way – there is no difference in performance or functionality. 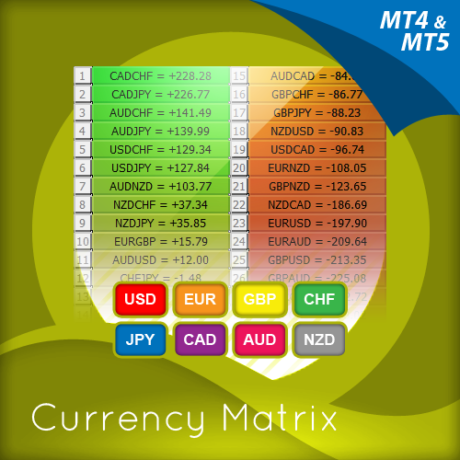 The license only allows you to use your indicators with one MT4 account at a time. 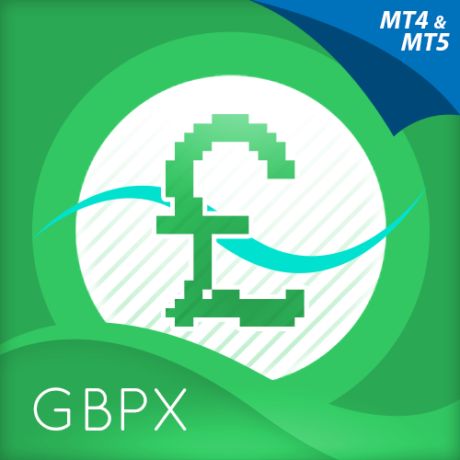 However you can use them on several machines at once, provided this is the same MT4 account. You are free to transfer your license to other MT4 accounts whenever you wish, and as often as you like, from demo to live, or from one account to another. There are no restrictions whatsoever.